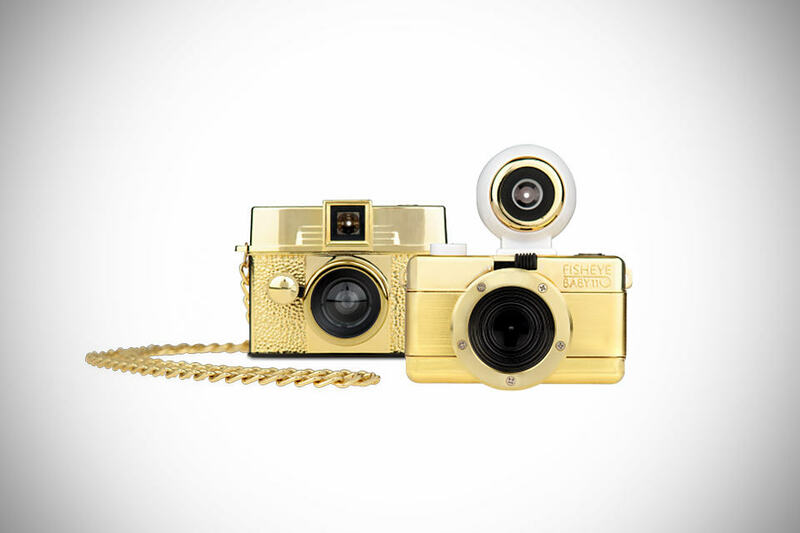 we are not a huge fan of overly gold objects but when the gold is applied to something as cute as the Lomography Diana Baby 110 and the Fisheye Baby 110 Gold Editions, then that pretty much tickles our fancy. and honestly, we couldn’t think of a better way to make your Christmas gifts more stand out from the rest (it’s gold and it is bound to get the attention it deserves. no?) without actually having to offload tons of cash. 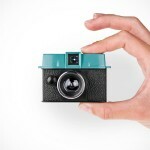 both the 110 format cameras sport the same wholesome goodness as their ‘regular’ siblings, except now they are blessed in a more striking, if not memorable, gold paint job. 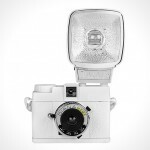 in case you missed it, here’s a little recap of the Diana Baby 110 features which include limited switches design for a less rocket-scientist lomography experience, multiple and long exposure capable, external flash compatibility and interchangeable lens. 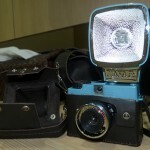 as for the Fisheye Baby 110, it features a 170-degree lens, multiple and long exposure capability and an user-selectable bulb setting. and did we mention that these gold-blinged cuties come with matching gold chains too? 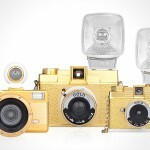 both cameras are on sale now for $69 and $75 for the Diana Baby 110 Gold Edition and Fisheye Baby 110 Gold Edition, respectively. hit the jump to take a few closer look.